In response to a DMCA (Digital Millennium Copyright Act) takedown notice, Microsoft-owned repository GitHub took down a leaked source code of the popular social messaging app SnapChat, after it was posted publicly on the world’s largest platform for developers. The notice sent by Snap Inc., the parent company of Snapchat, targets the unauthorized publication and distribution of Snapchat’s source code. “I am [redacted] at Snap inc., owner of the leaked source code,” the notice sent last week reads. 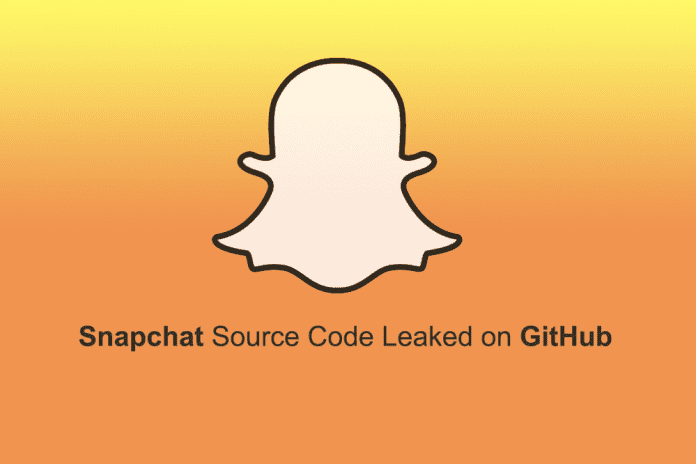 According to Motherboard, an iOS update had exposed some of Snapchat’s source code earlier this year, which was archived on GitHub before Snap Inc. asked the site to remove the data. The code was uploaded by a user who claims to be from Pakistan and had created a GitHub repository called Source-Snapchat. Investigation of this user’s account revealed that he is from Tando Bago in the Badin District of Sindh province in Pakistan who identifies himself as ‘i5xx’ on the development website. The user’s profile also links to a website which shares the same name as the user (https://i5xx.store). Nothing more is known about the uploader of the code at present. According to GitHub, the source code will not be restored on the website unless a counter-claim is made by the owner of the source code. Currently, the listing page displays a notice that says ‘Repository unavailable due to DMCA takedown’. This is not the first time GitHub has been asked by a well-known technology giant to remove its leaked source from the site. Back in February, Apple used a DCMA request to remove source code for a core component of the iPhone’s operating system from GitHub.